It’s not easy being a media assassin. 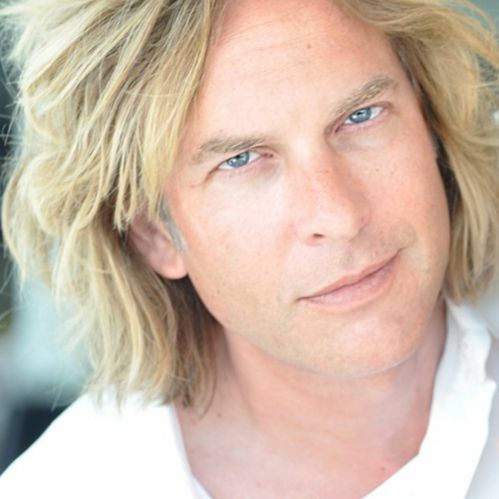 Adam Curry watches C-SPAN so you don’t have to. Entrenched in the media business most of his life, Adam started in radio at the age of 15, working in Dutch pirate radio and television before becoming widely known for his 1987-94 stint as an MTV VJ, where he interviewed countless stars including Michael Jackson and Paul McCartney. An early advocate and innovator in web technology, Adam left MTV to found “OnRamp”, which ultimately grew to 700 employees as the NASDAQ listed company THINK New Ideas, which he and his partners merged with Answerthink in 1999. In 2005, he co-founded PodShow – now Mevio – which has raised over $38 million since its launch, and in the process earned the nickname “The Podfather” as one of the pioneers of podcasting. Currently a self-titled “Government Legislation Analyst,” Adam reads legislation, watches C-SPAN, deconstructs the media and reports his findings twice weekly on his listener-supported “No Agenda” podcast. Last summer he toured the US to meet and talk personally with his listeners – whom he calls producers – to get a deeper sense of the impact of his efforts to help people understand what drives the media, and of the future of the ‘Value for Value’ model. A resident of Austin, Texas, Adam is also a licensed fixed wing and helicopter pilot.